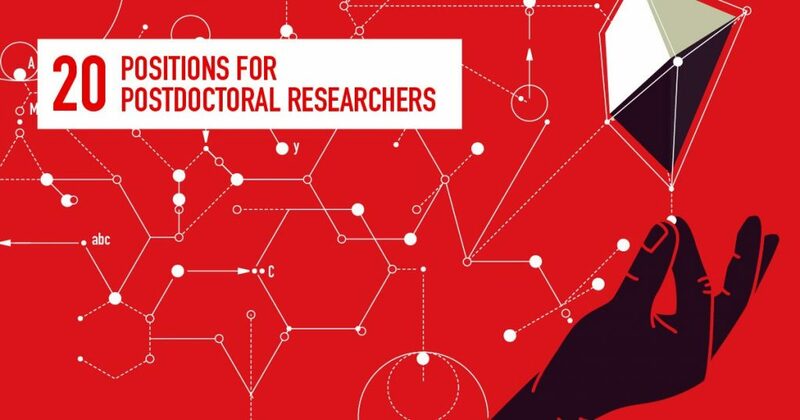 These five year fellowships are directed to promising young researchers; they are intended to offer a track towards a PI role and independent research. The selected Fellows should be able to acquire the necessary skills for a research leader role. Ikerbasque is committed to offer a long-term career to the research community.